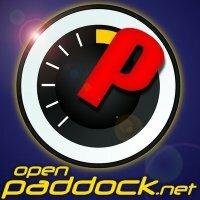 A little delayed this week, but Episode 178 of the OpenPaddock.net Podcast is now available for your aural pleasure. Dr. Patterson and Mr. Whitesell cover the sobriety spectrum as Doug is stuck recording the show late night at the shop drinking potentially decaffeinated black tea while Mike enjoys a growler full of a fine local IPA. Mr. Neely is recovering from the plague and Mr. Shaw wonders why the hell he ever joined this sorry band of misfit motorsports fans! On this week’s show, Mr. Neely and Mr. Whitesell muse over the testing times in Formula 1. Does Mercedes really have pace, or are their times a red herring like last year? We all chime in on the Boston Consulting Group’s report to INDYCAR. Ok, we mainly point and laugh, but we do get serious a bit and point out some the good bits and a lot of the absurdly ridiculous suckjestions. 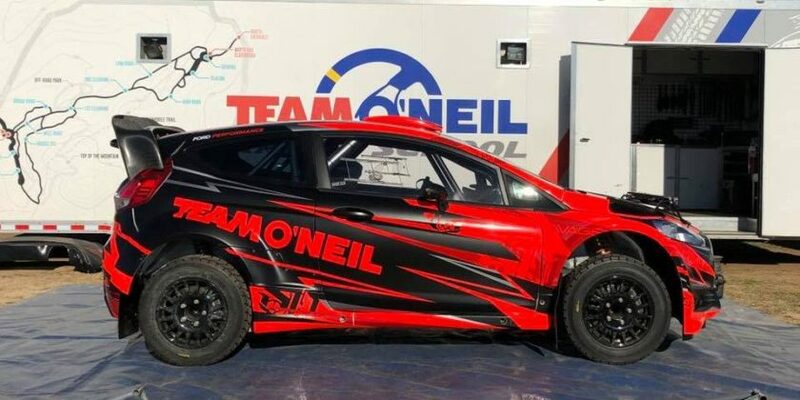 Dr. Patterson recaps the season-opening Pro Mazda races at the Circuit of the Americas, and Mr. Shaw brings us news of Kubica’s return to rally and a preview of the WRC’s Rally Mexico. 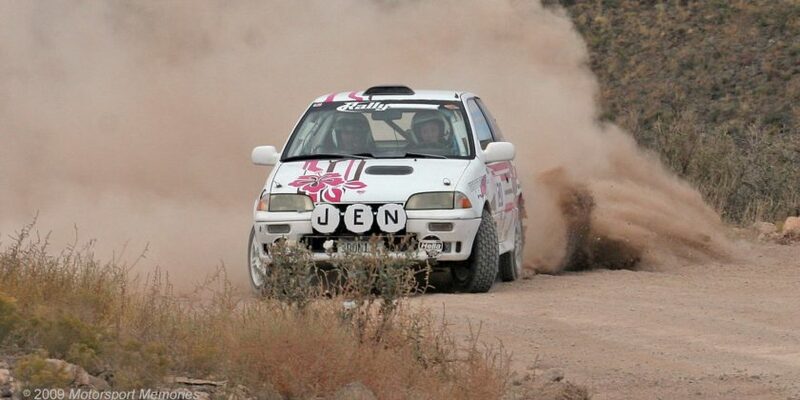 Lastly, we end with a reminder of our Mazdaspeed Motorsports trivia question. 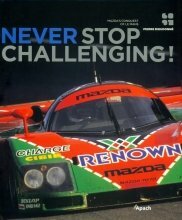 Send your correct answer to doug@openpaddock.net for your chance to win Never Stop Challenging: Mazda’s Conquest of LeMans. Formula 1 – Another Beautiful Letdown? And now that I joined this band of misfits, I’m no longer eligible for this awesome swag! What was I thinking?